What’s the best way to become a coin collector? 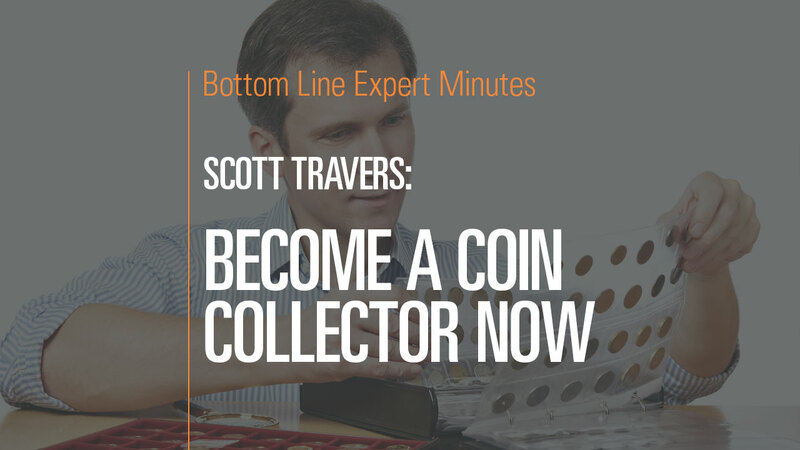 In this video, Scott Travers, gold and rare coin expert and author of The Insider’s Guide to US Coin Values, discusses what makes a successful coin collector. Start with what you enjoy, he says, and use this passion to develop your own expertise. Combine book knowledge about valuable coins with practical expertise about finding, buying and grading coins. In addition, Mr. Travers suggests that collectors join the American Numismatic Association and find a reputable coin dealer (a brick-and-mortar store that has been in business for some time). Beware of radio ads and dealers at hotels. Finally, the “collector’s packaging” of new-release mint products has little premium value, and these coins not likely to increase in value.